T C T C T C T C T C T C T C T C T C T C T C T C !!! 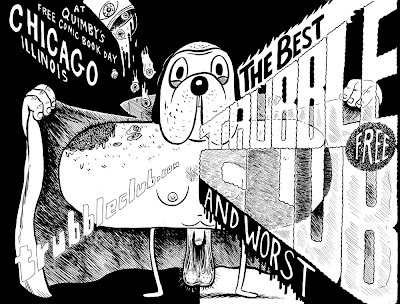 Like the underground comix artists in 1960’s Berkeley, Trubble Club brings together Chicago’s most talented young comics artists to draw some of the weirdest comics out there today. The group meets every Sunday at a rotating location and draws jam-comics together. 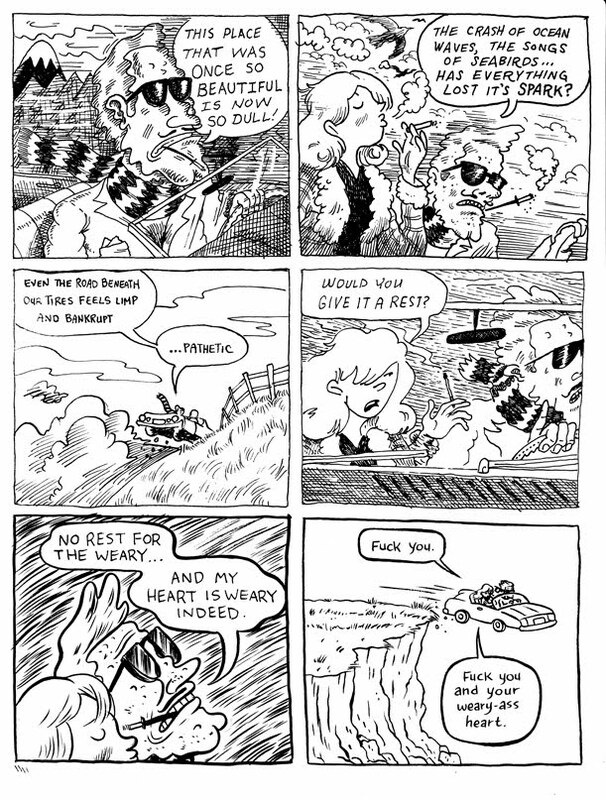 One artist draws the first panel of a jam comic, and then passes it to another artist in the group to draw the second panel, who then passes it on to a third artist. This process is continued until the group has a finished comic. 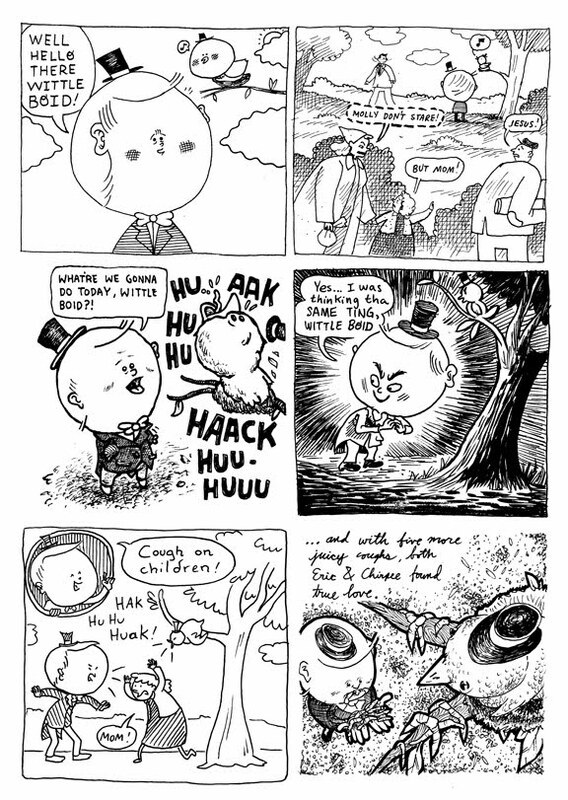 Trubble club then self-publishes the finished comics in minicomics. Saturday, May 1st is Free Comic Book Day, when comic book stores around the country hand out free promotional comics to customers. Trubble Club will contribute a free comic, which apes PSA comics from the 70’s and 80’s, and will spend the evening drawing at Quimby’s, and prophesizing the future of audience members in comic-book form. Trubble Club contributors at the event will include Aaron Renier, Jeremy Tinder, Grant Reynolds, Russel Gottwaldt, Bernie McGovern, Lucy Knisley, Joe Tallarico, Nate Beaty, and many more. Refreshments for the event will be provided by Metropolitan Brewing, an Andersonville-based brewery whose German-inspired lagers are crafted with toasty malts, spicy hops and a ferocious DIY ethic. Though the event starts at 7pm, Free Comic Book Day starts as soon as Quimby’s opens its doors at 11am. Quimby’s will have free comic books while supplies last from a host of artists. 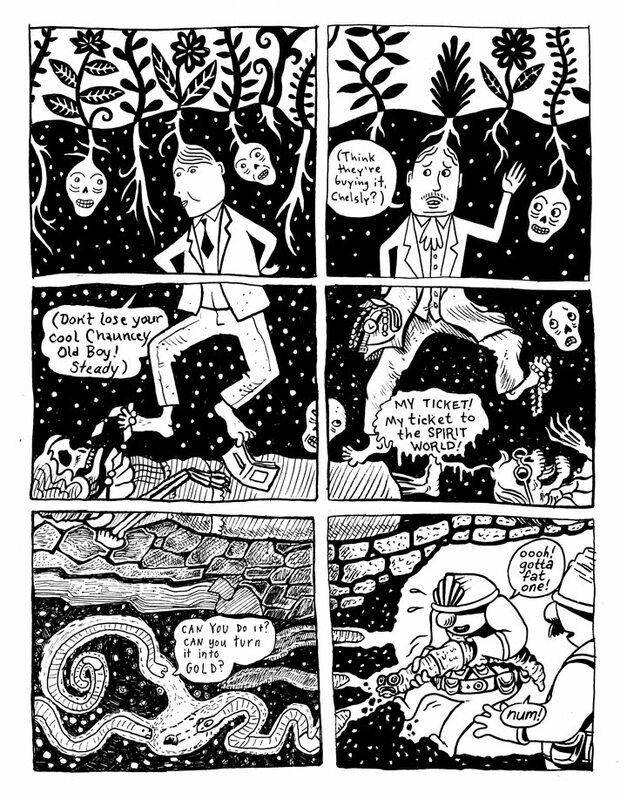 Free comics include the Short Pants Observer from Chicago-based small-press publisher, Short Pants Press, and the Xeric Grant winning graphic novel Black Mane by Michael LaRiccia.